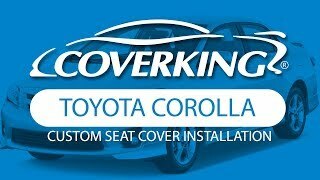 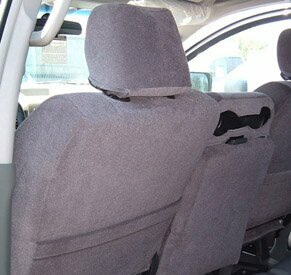 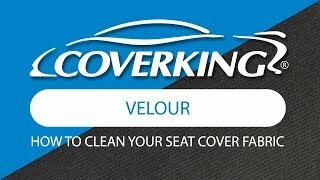 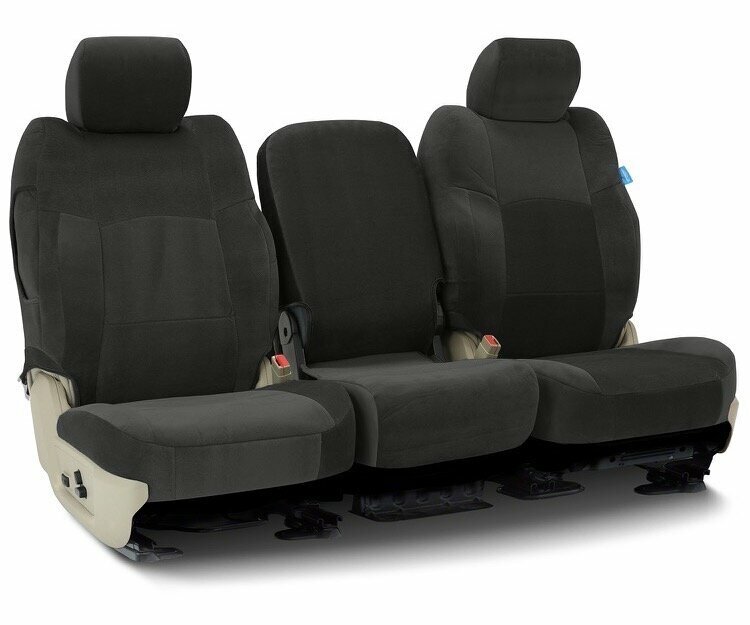 Velour is the perfect Custom Seat Cover material for luxury vehicles and your 1995 Toyota Corolla Sedan. 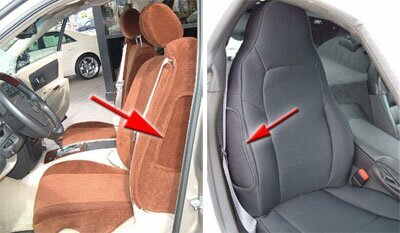 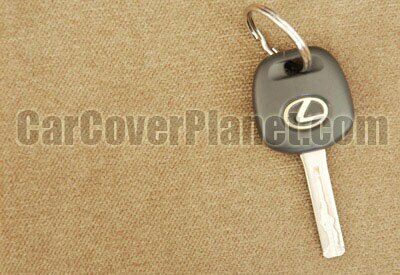 This material is standard on some luxury domestic cars, and matches perfectly with the factor interior. 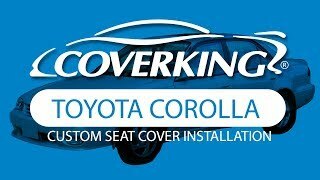 It is available in several colors and matches perfectly with Coverking Custom Dash and Rear Deck Covers. 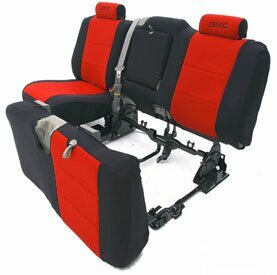 Velour doesn't stretch, and so may be more challenging to install.